Manchester United‘s defensive situation continues to dominate the transfer news this summer. 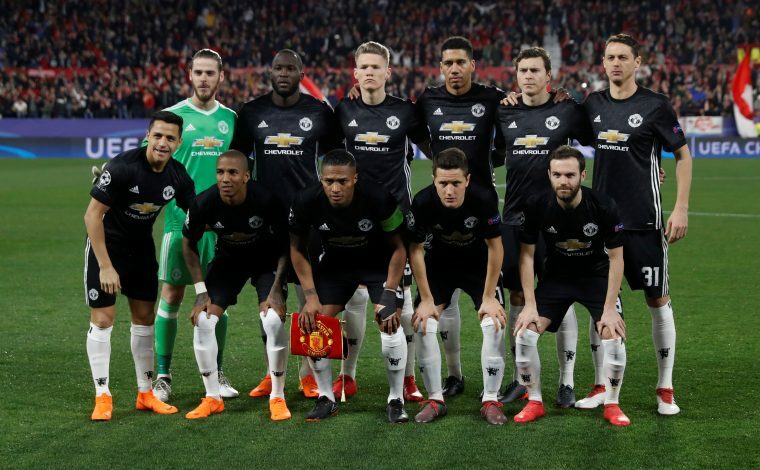 After Jose Mourinho made it clear that he wants a squad overhaul in this department before the new season begins, the club has been actively pursuing big names in Europe to fill the void that the manager reckons exists. But the English giants continue to be thwarted in their efforts to secure the services of any imposing defender in their ranks, and with deadline day fast approaching, there are now one or two worrying signs around Old Trafford. With new faces slated to be coming in, a few players are in danger of being offloaded. After Daley Blind was sold to Ajax recently, it was just a matter of time before another defensive player was forced out, and it has become increasingly clear who the next one could be. Marcos Rojo may have signed a contract extension in March this year, but he has been informed by United that he might be released. The Telegraph is now reporting that Everton are interested in signing the Argentine, who has been fairly impressive at United, but can’t seem to find a regular starting place in the team. The versatile defender also made telling contributions for his country at the World Cup, piquing the interest of several teams as a result, with Everton emerging as the frontrunners. But according to the report, the high wages of the player could prove to be a roadblock in the Toffees signing the 28-year-old. Rojo earns in excess of £120,000-a-week at present, and isn’t likely to take a pay-cut for his new employers, which could be a problem for the decision-makers at Everton. Furthermore, United are demanding more than £20m for their man, whom they themselves signed for £16m from Sporting Lisbon. Regardless, with Eric Bailly and Victor Lindelof expected to keep their places in the squad, Rojo might well be the unfortunate player to be asked to make way by the Red Devils.